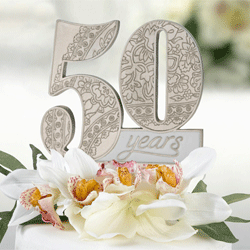 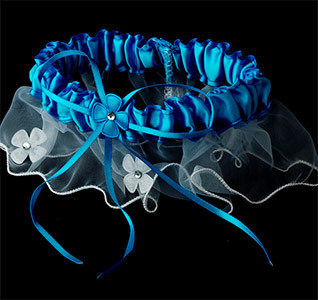 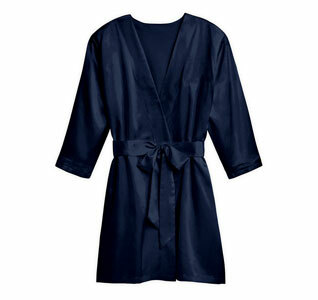 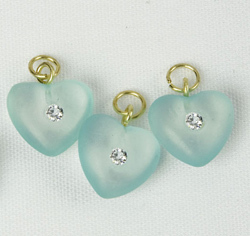 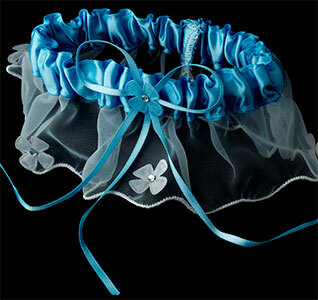 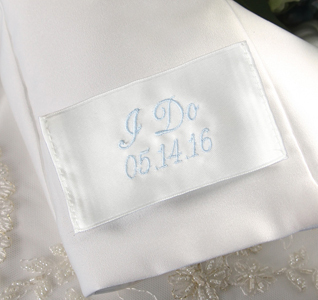 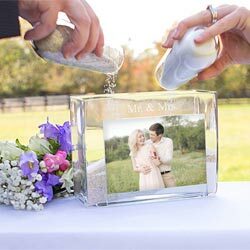 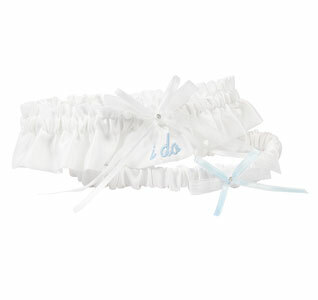 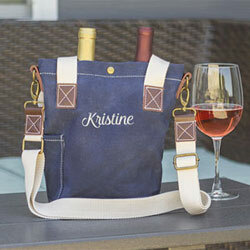 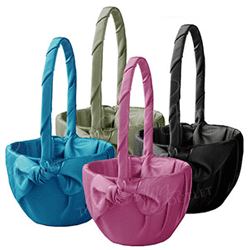 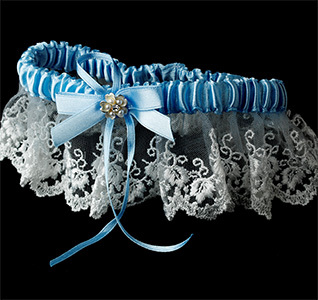 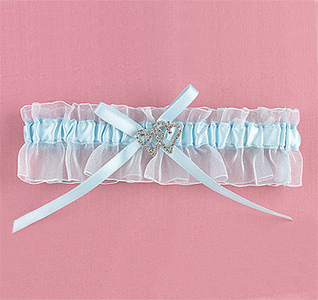 Something blue is a popular wedding tradition that is still being done by brides today. 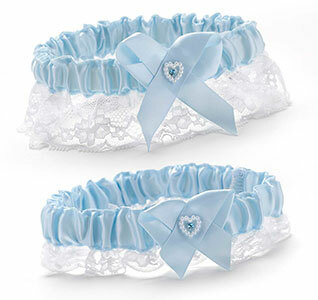 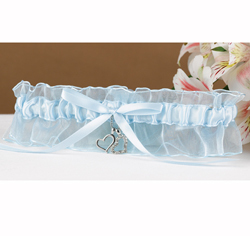 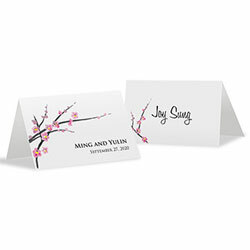 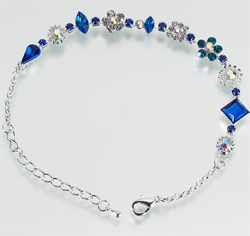 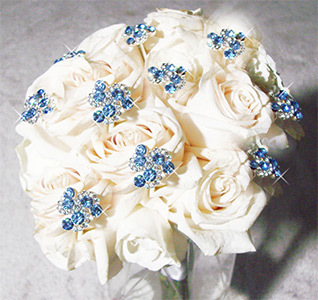 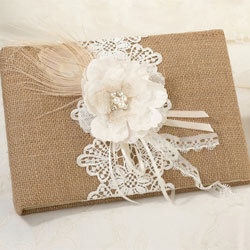 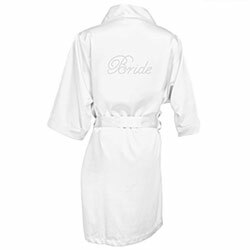 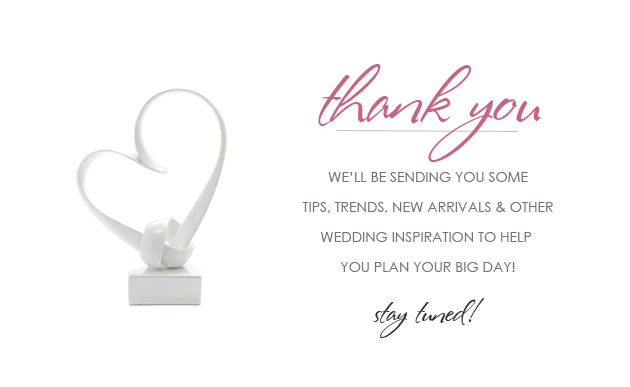 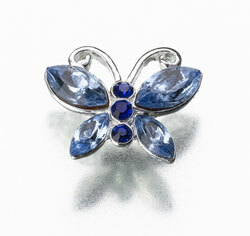 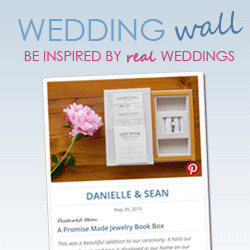 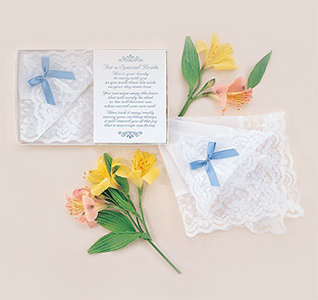 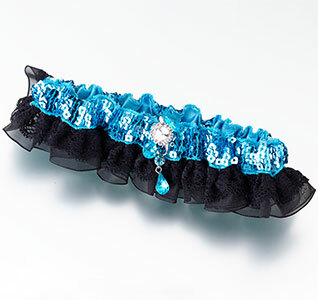 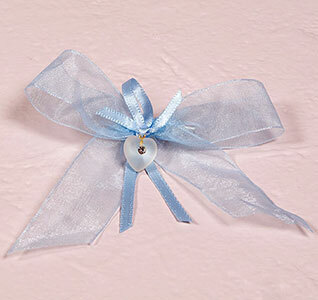 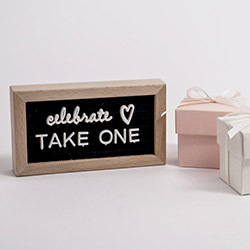 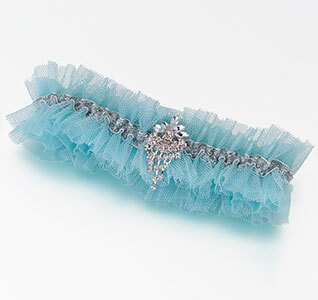 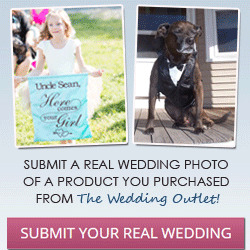 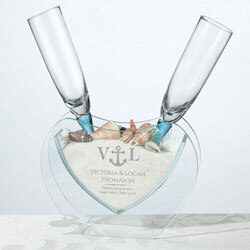 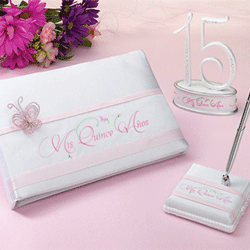 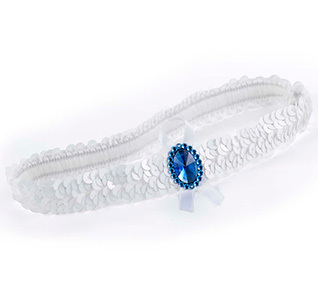 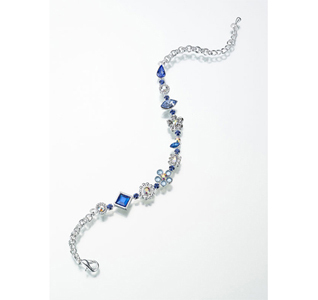 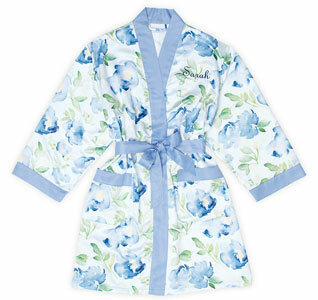 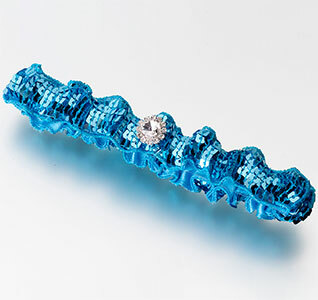 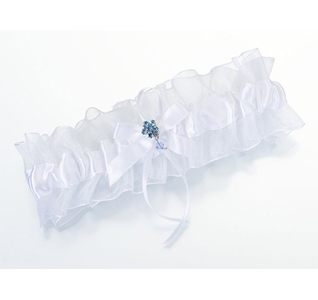 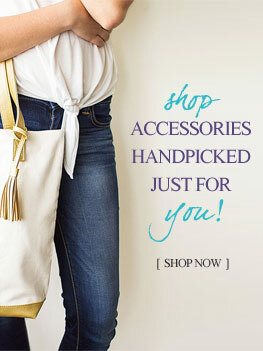 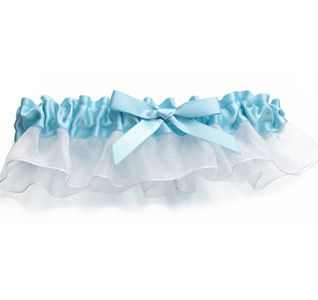 We offer a wide variety of ways to include "something blue" in your wedding day. 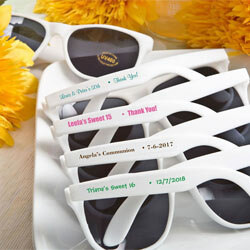 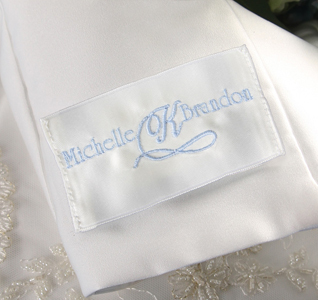 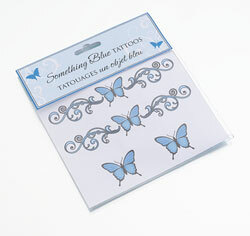 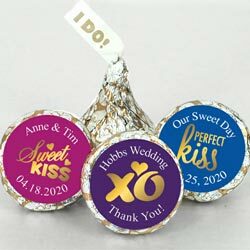 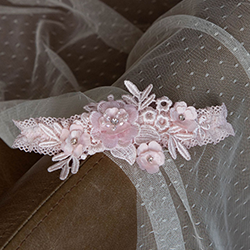 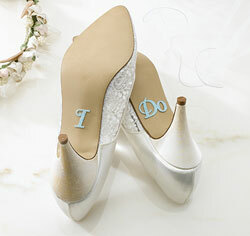 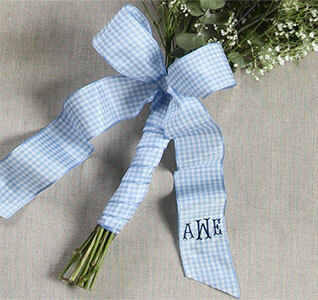 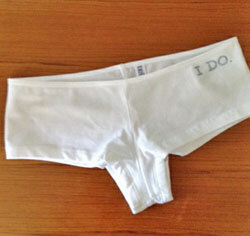 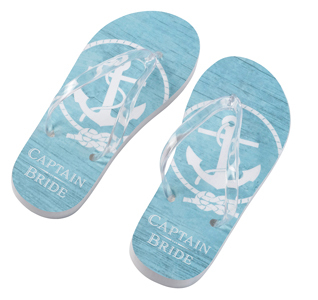 Some popular choices are blue bridal garters, blue brooches, custom dress labels and I Do Blue shoe stickers.